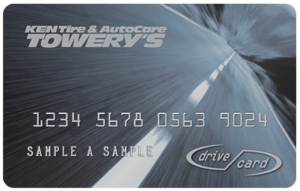 Apply for the Drive Card credit card and start saving today. Your steering and suspension system gives you a smooth, stable ride and ensures proper ground clearance. Depending on the suspension system, springs and shocks or struts work together to absorb road impact and prevent bouncing and swaying. Because shocks and struts literally keep your wheels in contact with the road, replacement approximately every 50,000 miles improves handling and braking distance. Get help from the pros at Ken Towery. Depending on your steering and suspension system, our expert technicians will check and adjust either the control arms, sway bar, tie rods, bushings and ball joints, or the struts, rack and pinion units, and CV joints, as well as your wheel alignment to make sure all components are within manufacturer specifications. If necessary, we will provide an itemized written estimate for any required or suggested repair work. The condition of your steering and suspension system has a big impact on wheel alignment. Proper wheel alignment keeps your vehicle tracking in a straight line. When the wheels are out of alignment, your car or truck can pull to one side or the other, affecting safety and handling. Minor alignment issues cause premature tire wear, but you won’t necessarily notice a difference in handling. That’s why it’s important to check the alignment when you buy new tires and when your vehicle is in for service. Request an appointment online for steering and suspension repair. Or, stop by at your convenience. We’re open evenings, weekends and most holidays. Unsure about your vehicle’s front end alignment? Put it to the test! It takes just a minute to find out if you need to consult with your neighborhood Ken Towery front-end specialist. Does your car steer to the side when the steering wheel is released? Have you replaced tires more than every 2-3 years? Does your car bounce or sway, or lean excessively when cornering? Does your steering wheel appear crooked? 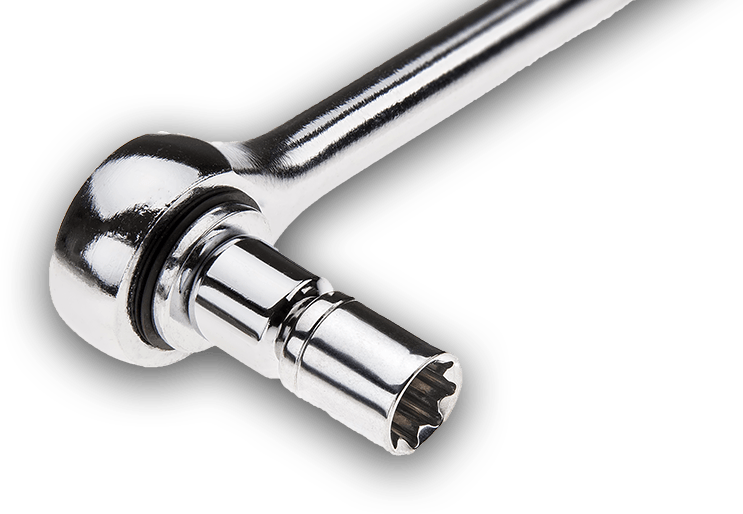 Have you replaced springs, shocks or ball joints without realigning your car? Have you hit a pothole or curb and it seems to have affected your car’s handling? If you answered yes to one or more of these questions, it’s time to schedule an appointment with the front-end pros at Ken Towery and receive a free alignment estimate or inspection. You have been signed up. Thank you. An error occurred. Please try again at a later time. Thank you. © 2019 monro, inc. all rights reserved.